This post is sponsored by Unicheck. All opinions are my own. Are you using Google Classroom at your school? The folks at Unicheck have a new tool designed to check for plagiarism in Google Classroom. This tool acts as a plagiarism check for Google Classroom and now has full integration with this popular learning management system used in schools across the world. 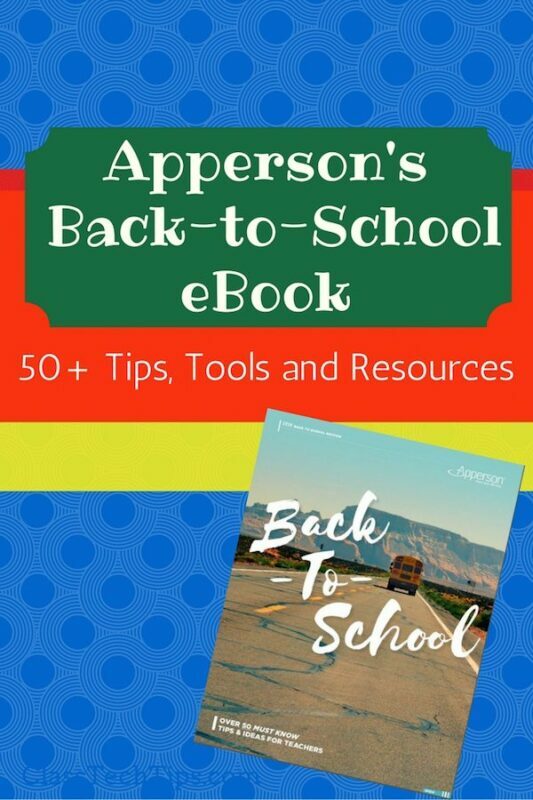 Google Classroom is continuously adding new features and this blog post provides a monthly overview of updates. You’ll now find features like coursework scheduling. This means teachers can pick the date and time for an assignment and it will publish at a set time for all students to view. There is also the option for rearranging class cards to help with organization of resources. New classes and ones that are unarchived will still pop up first on the list after you’ve moved things around. As soon as the order of classes are changed, all devices will update. If you haven’t heard of Unicheck before, it is a plagiarism prevention tool compatible with different devices and file types. 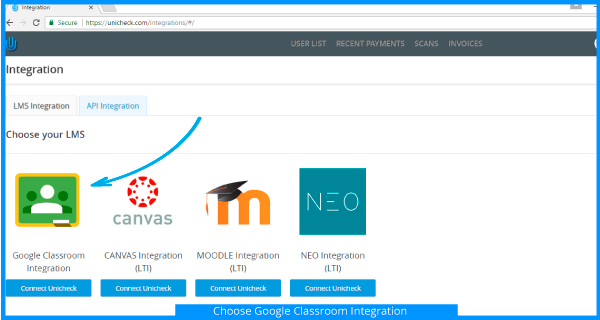 Recent Unicheck integration with Google Classroom helps tackle the problem of similarity check by scanning papers across the sources on the internet, open access databases, and internal databases of a school or college. With Unicheck, it is possible to check assignments and get search results automatically. In order to enable Unicheck in Google Classroom, there are a few steps to follow. First, the Google Classroom administrator creates a corporate account at Unicheck.com, Then they set up a new integration. Finally, the Google Classroom administrator configures the settings to align with student and teacher needs. 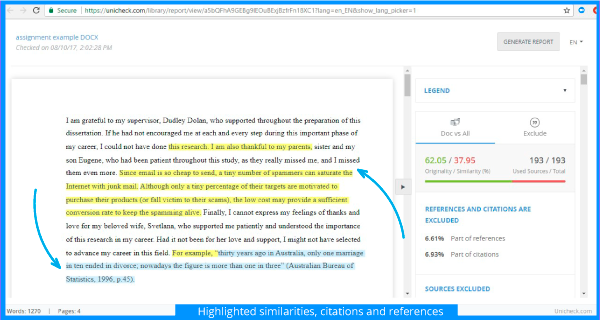 As students submit their assignments, Unicheck’s similarity reports are generated and sent to the teacher’s inbox. In addition to doc and .docx files, Unicheck is compatible with almost any text file format, including rtf, .odt, .html, .pdf, .ppt, and .pptx. This means users can continue using file formats they are typically include in their workflow. In addition to providing a percentage of which part of a text is similar to something else, the text parts that are not original to the document are displayed in yellow. All links then go to matching sources provided in the list next to the text. The citations and references are also color coded. They don’t affect the overall rate of similarities detected. Adding to the list of to the features mentioned above, Unicheck also has a deep search. This deep search uses real-time web indexing. So all the sources present in the report will be valid and contain updated information. 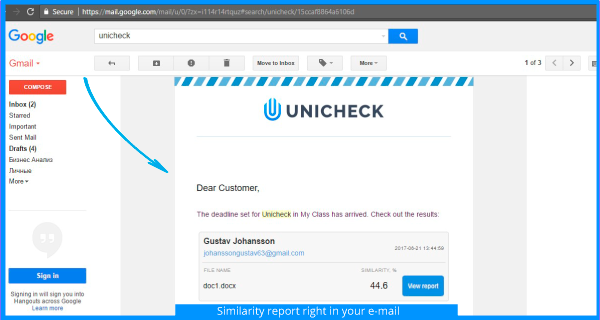 There is also customization in Unicheck with the option to select how and when teachers will get similarity reports – all at once on the due date for an assignment, or one by one after each student makes a submission. 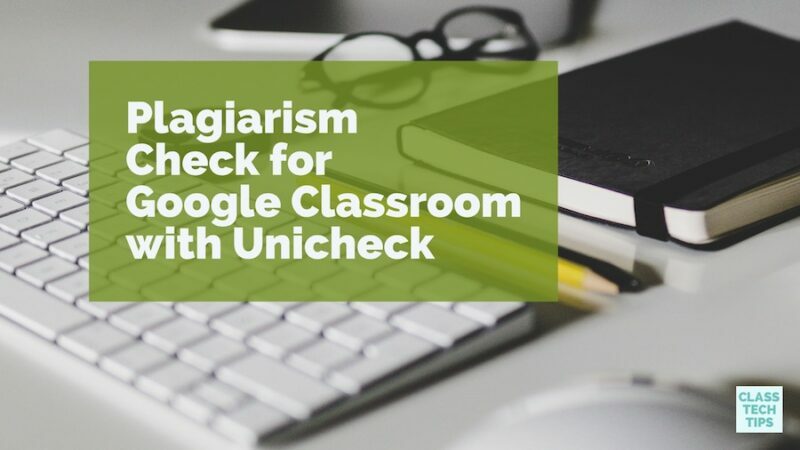 If you’re looking for a plagiarism checker for Google Classroom, Unicheck has you covered. 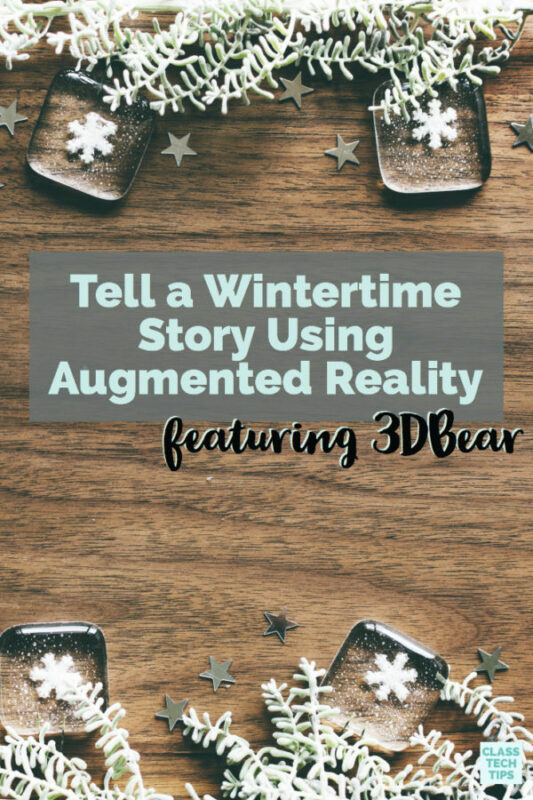 Visit their website to learn more!